In this week&apos;s Stock Check it&apos;s a big month for Dr. Dre and hip-hop as the Beats co-founder releases an all new album inspired by his upcoming movie and even Warren G is in the mix with some new music as well. 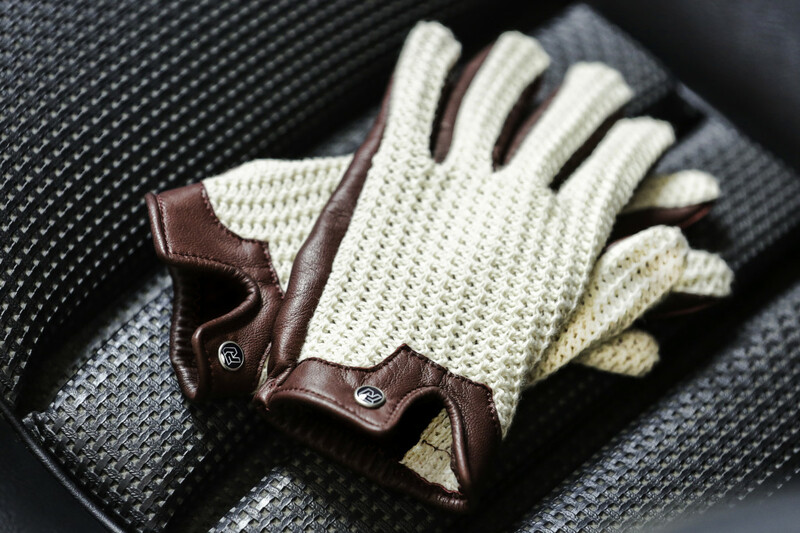 There&apos;s also some new gloves from Autodromo and some great new candle scents from Canadian favorite, wings+horns. 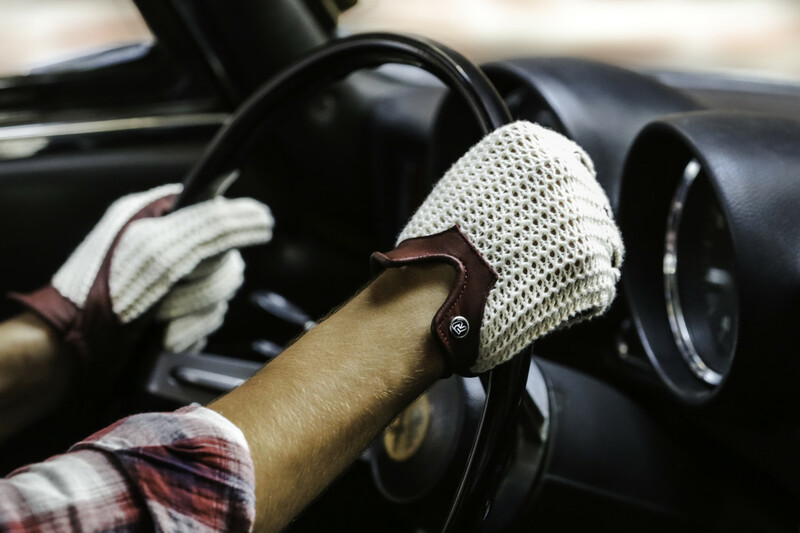 If you&apos;re lucky enough to have a beautiful vintage car in the driveway then you&apos;ll need the proper driving gloves to match. 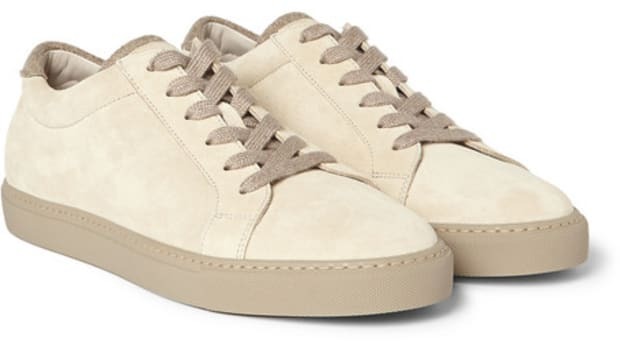 Autodromo just updated their Stringback style with a new cream knit combined with your choice of burgundy, verde, or cognac leather. 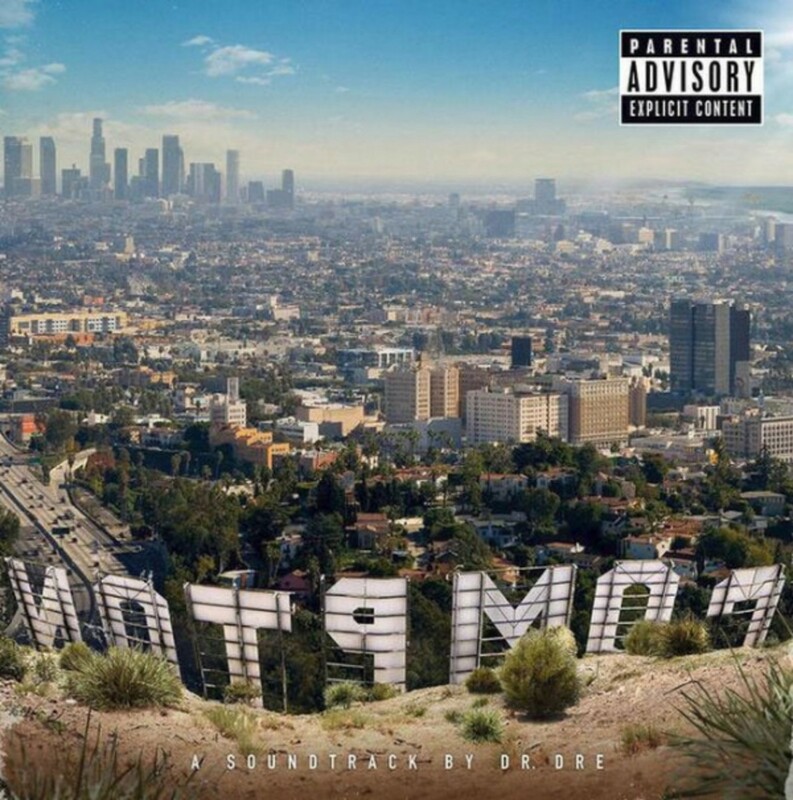 With Dr. Dre confirming that Detox will never come out, the hip-hip icon quickly calmed fans with the announcement of Compton, a soundtrack inspired by the upcoming NWA film and his first album in 16 years. The regulator himself, Warren G, also announced a sequel to the classic West Coast hip-hop album, G-Funk Era, with G-Funk Era II featuring unreleased vocals by Nate Dogg. 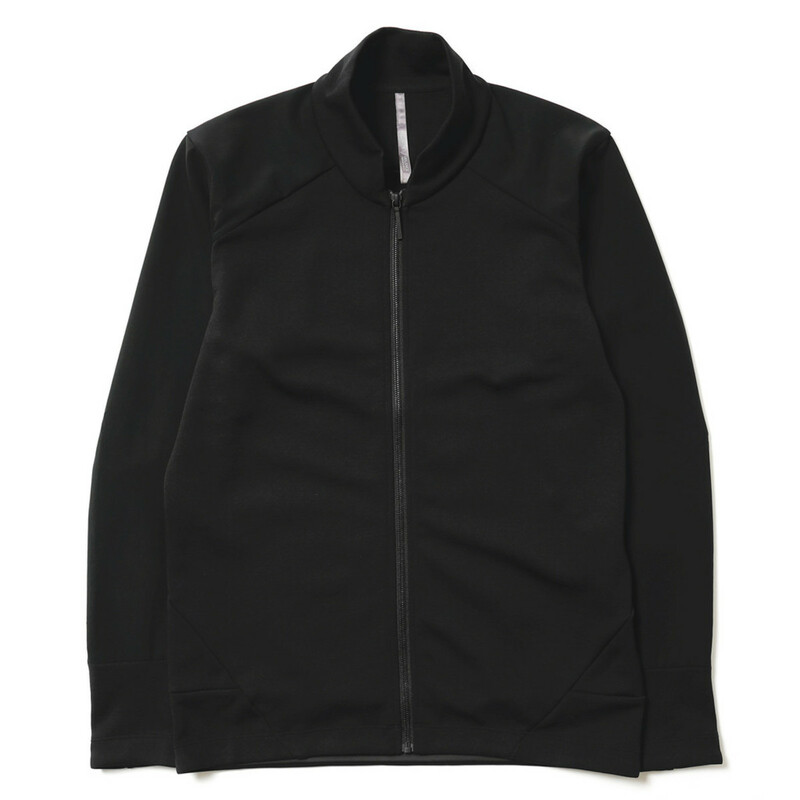 More of a bomber than a cardigan, Veilance&apos;s newest styles have started to surface this week and this low-profile jacket has definitely caught our attention. Made from a combo of Merino and Nylon, the jacket has four-way stretch and is both breathable and weather-resistant. 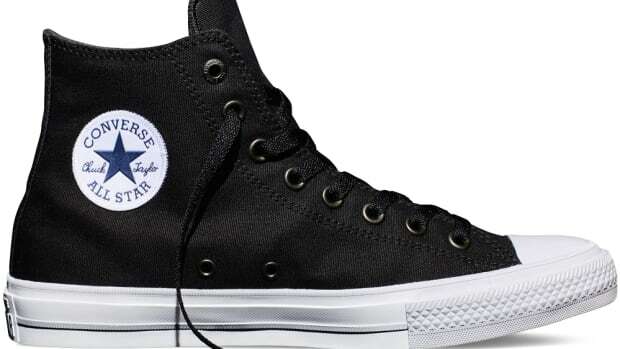 Reigning Champ has slowly been introducing more technical pieces alongside their basics range and that continues this season with their latest Sea to Sky collection. 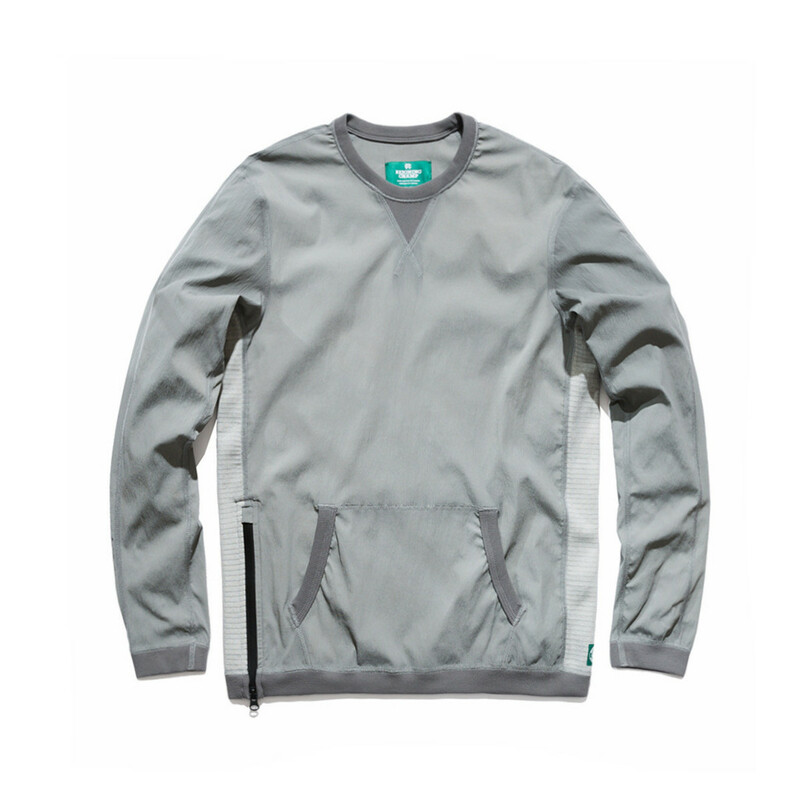 One of our favorites is this Side-Zip Crewneck with its water-resistant stretch nylon and Powerdry underarm gussets. 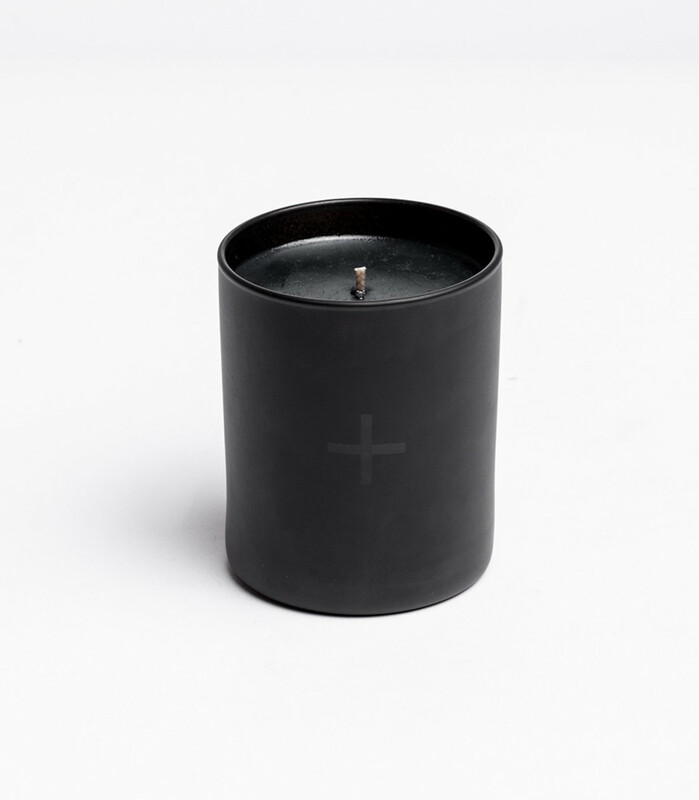 Debuting with their new Fall/Winter &apos;15 collection, wings+horns introduces two new candles scents appropriately named wings and horns. Made by Joya in New York, the horns scent features notes of white cedar, pink pepper, incense, smoked bark, palo santo, juniper cones and the wings scent has notes of tobacco, saddle leather, vetiver, sandalwood, and palo santo. 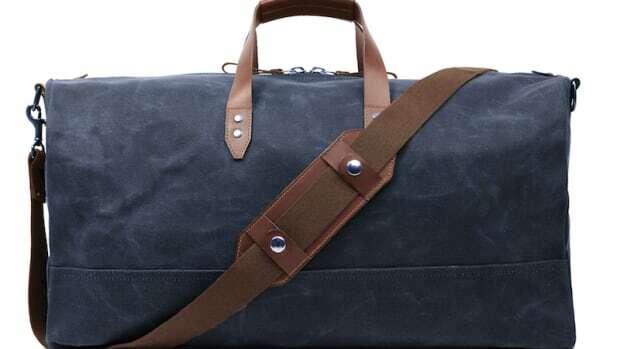 A solid dress watch, the ideal duffle, and more.